Folding bassoon stand, 4.5 lbs, collapses to 23". 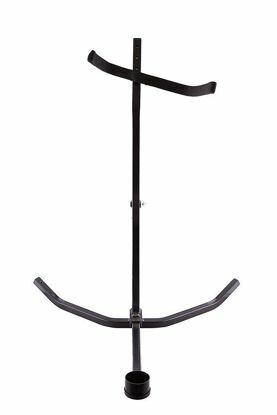 37" extension gives support and added security, made by K & M.
Fox bassoon stand - 13" high. Weighs 2 lbs. and is extremely portable.